GTN gets optimized for Helicopter Operations | Avionics Blog – Avionics to the Max! ← Puyallup was a success! Yes, Garmin does it again! 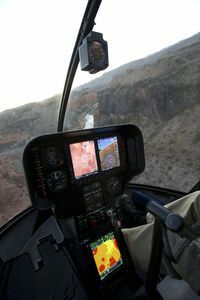 Garmin has optimized the GTN GPS/NAV/COM touchscreen series with new features and capabilities that address the specific needs of helicopter operations. These enhancements include; environmental qualification, meeting stringent helicopter vibration and temperature testing standards optional Night Vision Goggle (NVG) compatibility, optional built-in Helicopter Terrain Awareness and Warning System (HTAWS). The GTN series for helicopters incorporates three helicopter specific databases. Obstacle – that adds nearly 30,000 additional low altitude obstacles. Terrain – that has been enhanced to display up to 2.5 arc second terrain resolution, the highest resolution terrain available in the industry, and helicopter navigation database that lets operators navigate to over 7,000 additional heliports without having to create user waypoints at these locations. HTAWS is an option available to provide operators with visual and audible alerts of potential terrain and obstacle conflicts along the flight path. 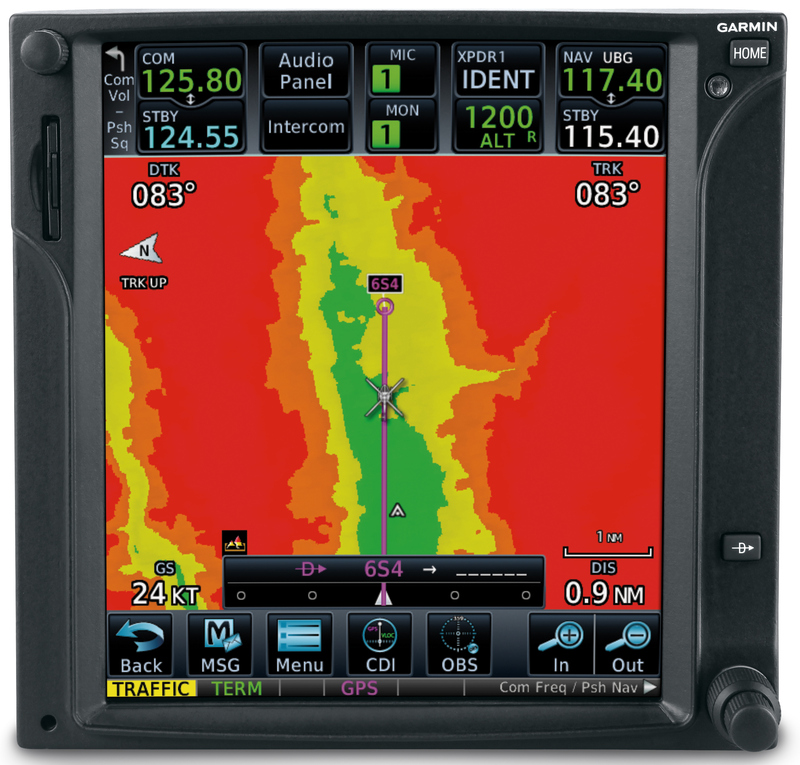 Garmin HTAWS incorporates a high-resolution, five-color terrain scale, voice callouts, optional radar altimeter input, and in addition Garmin’s HTAW’s offers a Reduced Protection (RP) mode that allows low-level operations with minimal alerting while continuing to provide terrain and obstacle protection. The GTN series is optionally available with NVG compatibility straight from the factory, reducing the need for aftermarket NVG modifications. To further help reduce pilot workload, the GTN supports the installation of remote switches on the cyclic or the collective allowing the pilot to create fly-over Mark on Target waypoints or remotely tune frequencies, all with out letting go of the controls. Want to know more about this new product? Call us for pricing and information. This entry was posted in Uncategorized and tagged database, factory, garmin, Garmin's GTN, GTN GPS/NAV/COM, GTN series, Helicopter, Helicopter navigation, Helicopter Terrain Awareness and Warning Systems, HTAWS, Mark on Target, News for Garmin GTN, night vision goggle, Obstacle, terrain, waypoints. Bookmark the permalink.